Receive a FREE transfer package worth up to £345pp if you book by 30 April 2019! The transfer package includes return flights from Oslo to Longyearbyen, PLUS return shuttle bus transfers from and to the airport in Longyearbyen. Voyage prices start from £4,531 per person in a twin cabin. Contact our team of Polar Specialists to find out more! 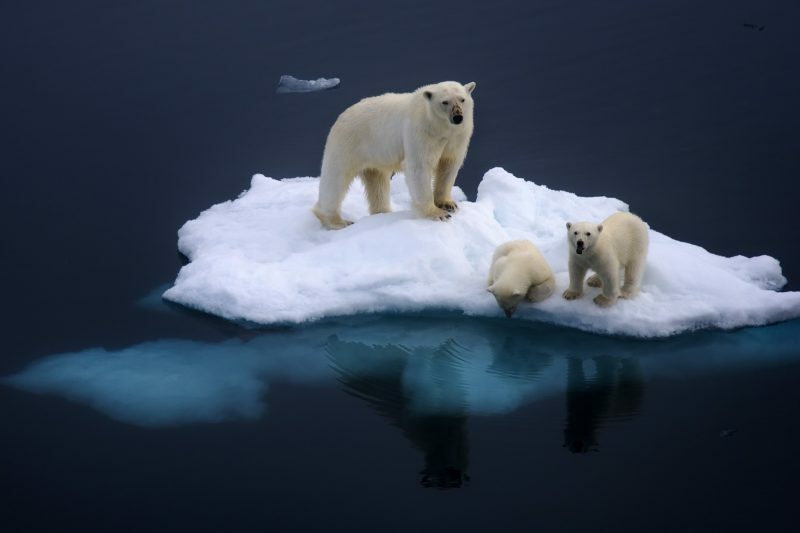 Price shown is valid for a Twin Cabin on the Spitsbergen Explorer Itinerary departing on 14 May 2019.